To celebrate Halloween, I've decided to have a Goodreads Giveaway. 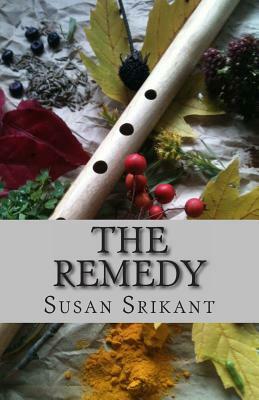 Enter to win a paperback copy of the middle-grade fantasy-adventure THE REMEDY. Giveaway ends November 03, 2016.